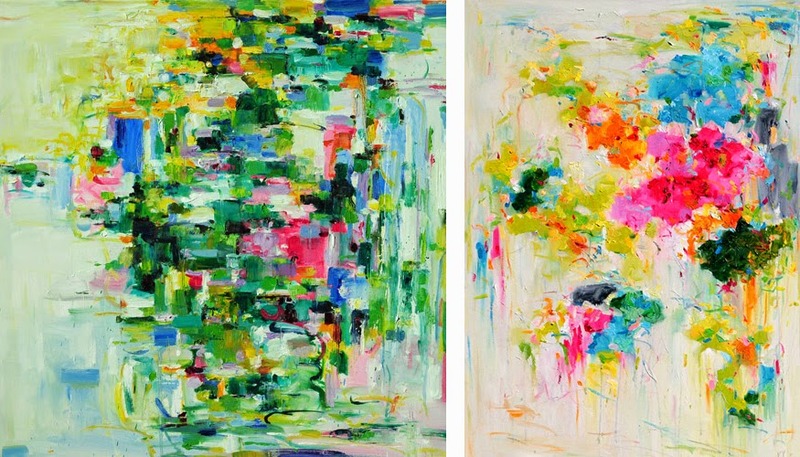 Paintings that Pop with Powerful Pollock-Like Pizazz. Bursts of Color the Blur to Reveal an Artist’s Vision. Art of all types has the unique opportunity to inspire and energize. For me, that often comes in how the artist uses color, both the range of shades and contrasting combinations brought together to compose their vision. 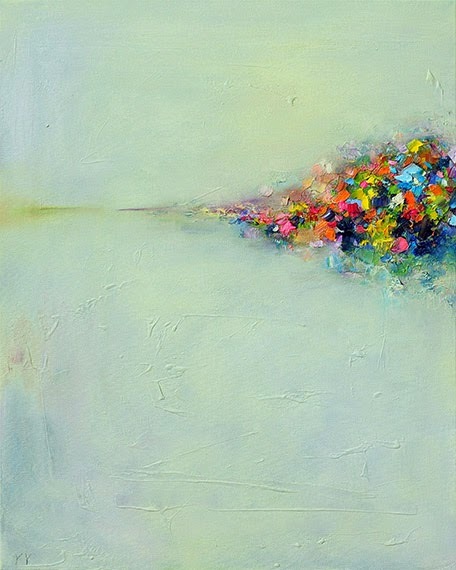 Canadian painter Yangyang Pan is especially adept at expressing herself in this way, a mix of vibrant hues splashed upon canvas. 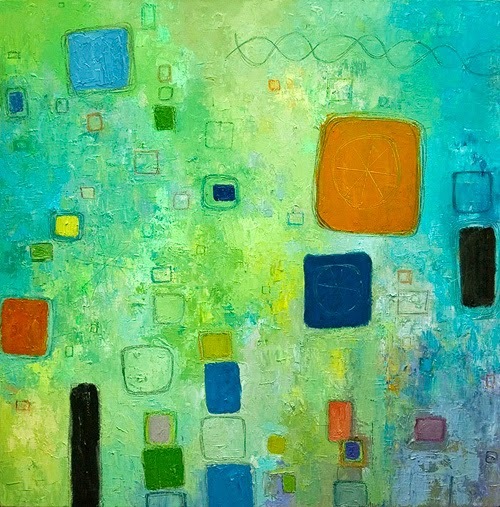 She has developed a one-of-a-kind abstract style, deemed her own visual language, to represent how she sees the world. It is her desire to showcase the powerful contrasts that exist in our lives through color and light. Figures and distinct forms may be missing, but the potential to find meaning is not lacking. While some of her paintings are reminiscent of landscapes and other natural scenes, they are completely open to interpretation. You can see in each work how active and energetic painting must be for this artist. 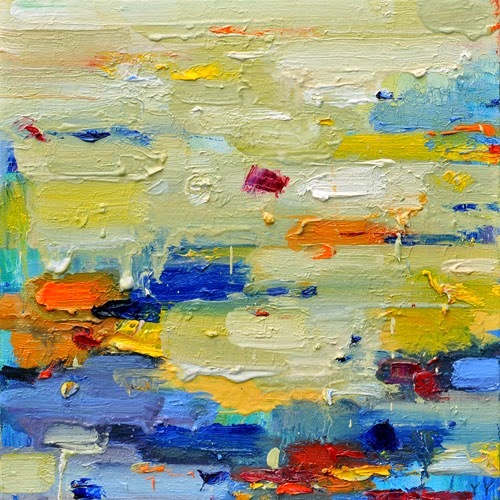 Yangyang Pan's medium of choice is oil paint, allowing for a wide range of vibrant shades that can be mixed, intermingled and layered on top of one another. Many of her final pieces are almost three dimensional thanks to the texture she creates with each layered stroke. How perfect when paired with the less tangible levels of meaning to be found in seeing and feeling what her paintings say to you as the viewer! Abstract art may be an acquired taste, and yet you can’t help but be draw in to this artist's work by the color, movement and emotion.